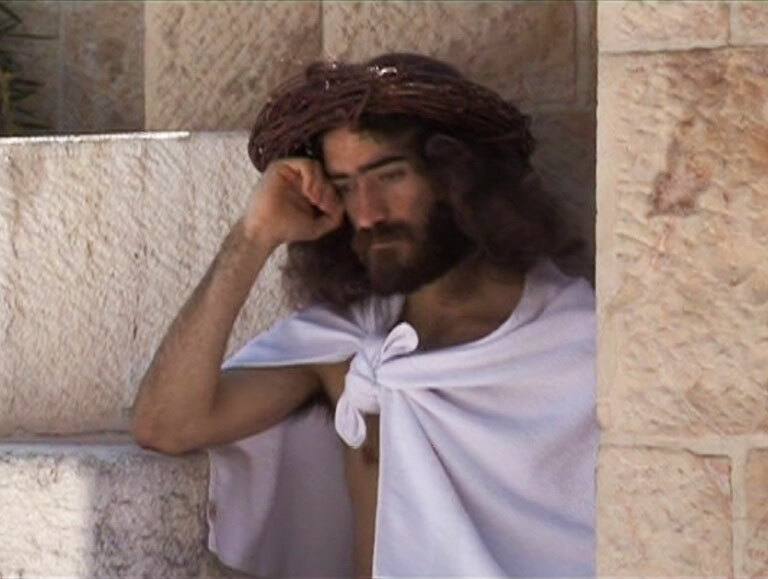 The first cinematic depiction of the life of Jesus, FROM THE MANGER TO THE CROSS, is the only movie ever shot in the places described by the New Testament. The film itself, the 4th full length feature in the history of cinema, was shown almost a century ago and was a commercial success. Nevertheless, everyone has forgotten the name of its director : SIDNEY OLCOTT. Philippe Baron follows in the footsteps of this little known original film director. 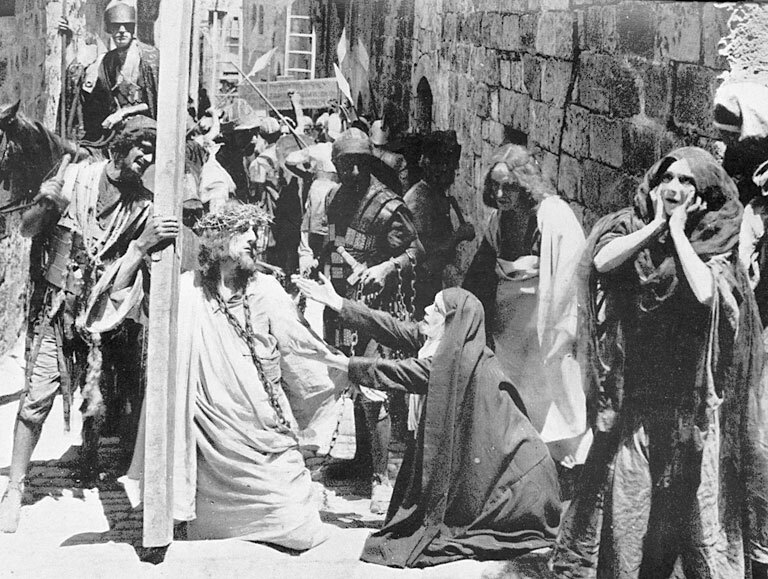 He recounts the epic, FROM THE MANGER TO THE CROSS from the filming in Palestine in 1912 to its screening in New York. A re-examination of the film which will bring us to the beginnings of cinema, questioning the very status of the film maker, the relations between documentary and fiction, and between cinema and religion.